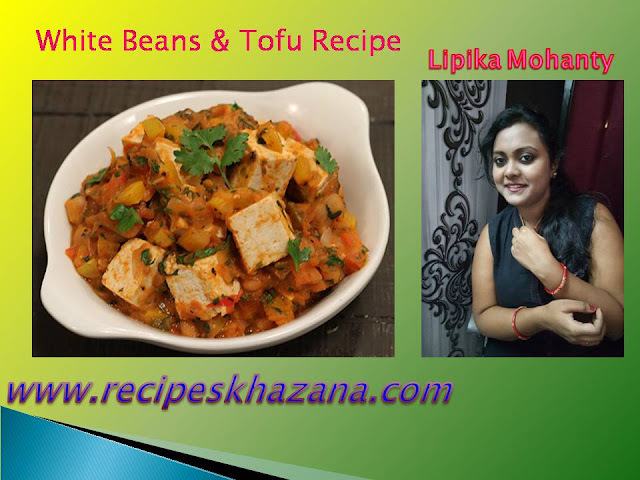 Recipes Khazana - India's Top Best Latest Healthy Recipes Master, offer Easy Indian Cooking Food Recipes Khazana For Beginners, healthy kitchen recipes, vegetarian recipes. 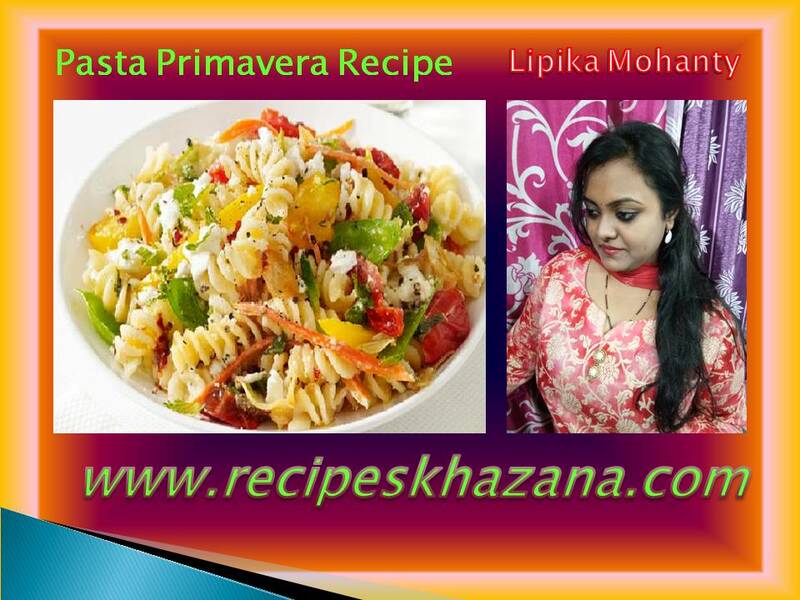 Pasta Primavera Recipes submitted by Lipika Mohanty, Krishna - Recipe Khazana. 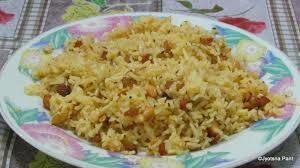 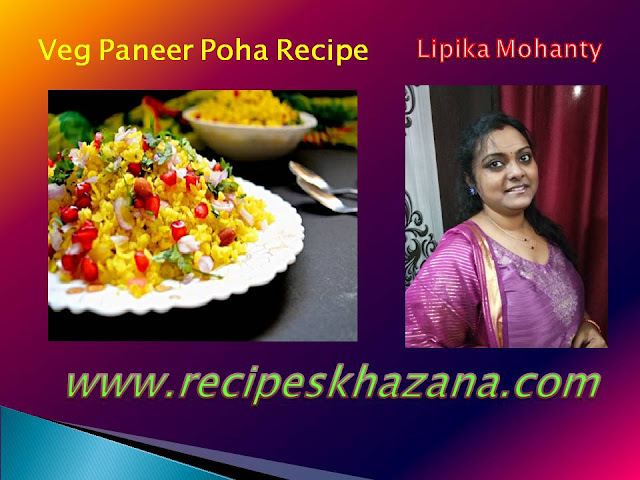 Recipes Khazana - How To Make Delicious Vegetable Paneer Poha Recipes By Lipika Mohanty, Krishna. 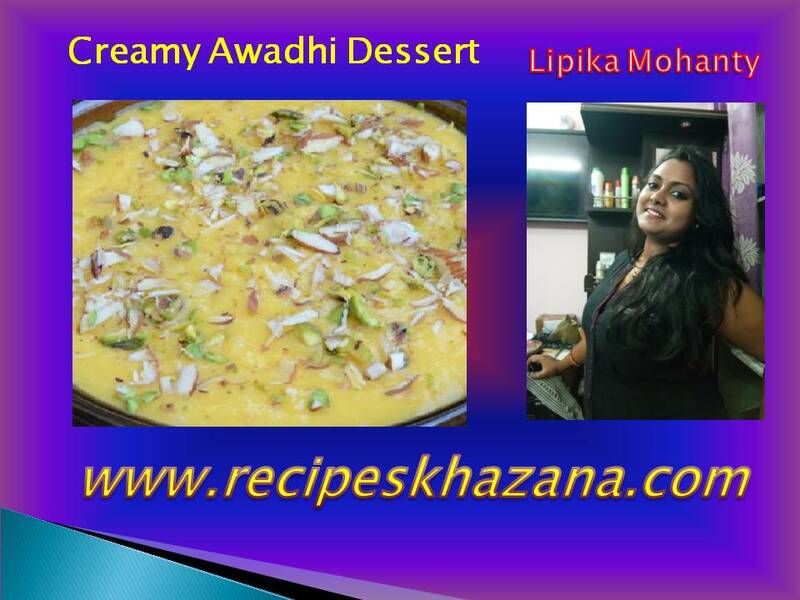 Recipe Khazana - Creamy Thick Awadhi Dessert Recipe by Lipika Mohanty, Krishna. 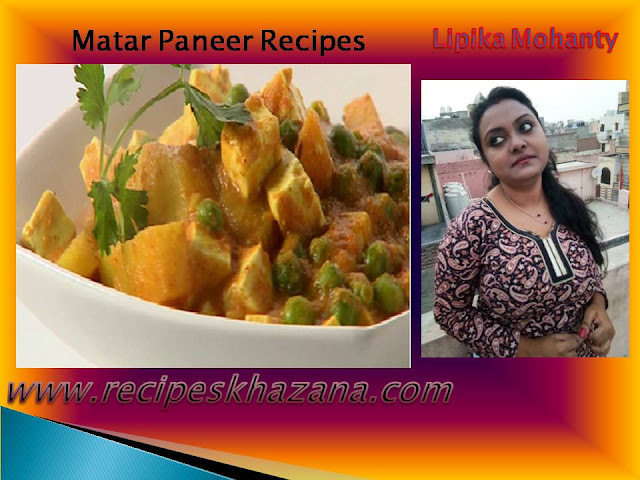 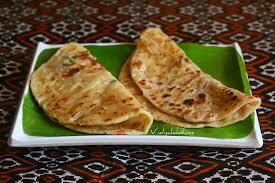 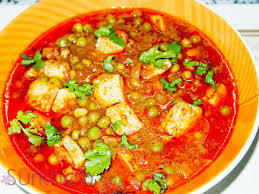 How To Cook Matar Paneer Recipes Or Green Peas Paneer Recipes By Lipika Mohanty, Krishna. How To Cook White Beans Chili And Tofu Vegetarian Recipes - By Lipika Mohanty, Krishna. 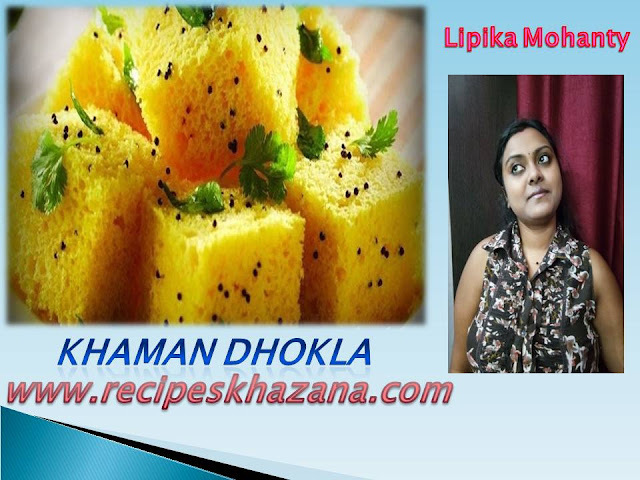 How to make Khaman Dhokla Recipes?, By Lipika Mohanty, Krishna. 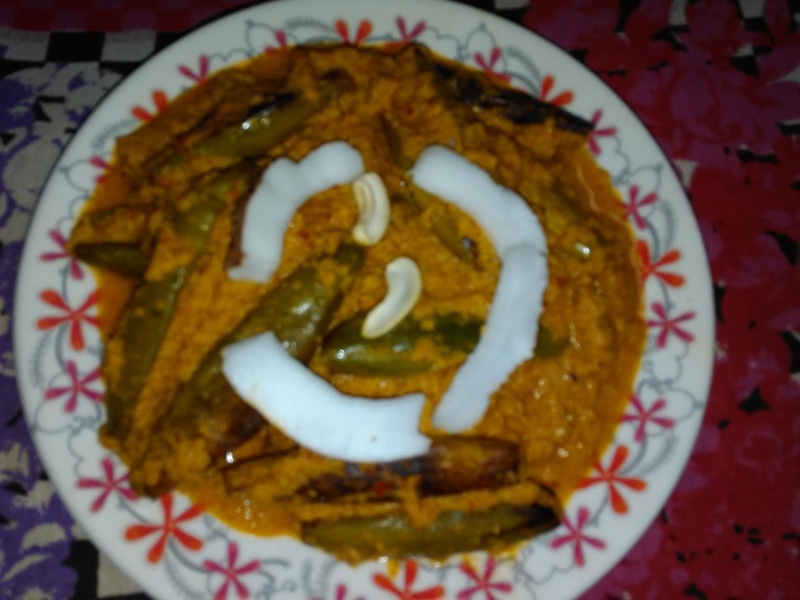 Tomatoes-2 big size (make puree) or you can use readymade tomato puree also. 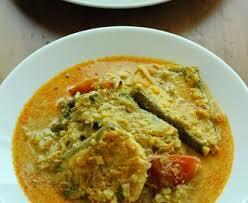 This Delicious Hyderabadi Fish Korma Recipes contributed by Indian Chef - Lipika Mohanty, Krishna. 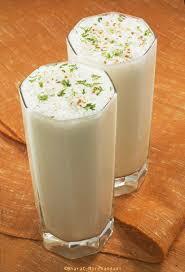 How To Make The Tasty And Cool Sweet Coconut Lassi? 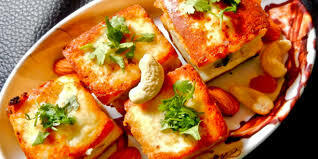 How To Make The Delicious Creamy Paneer Fry Receipe?